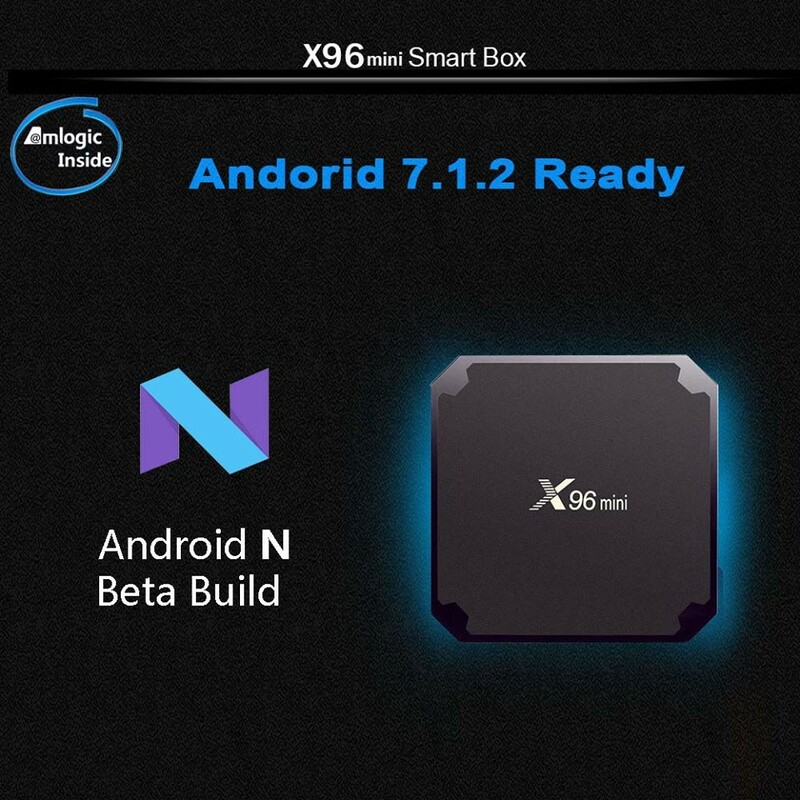 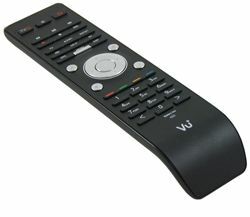 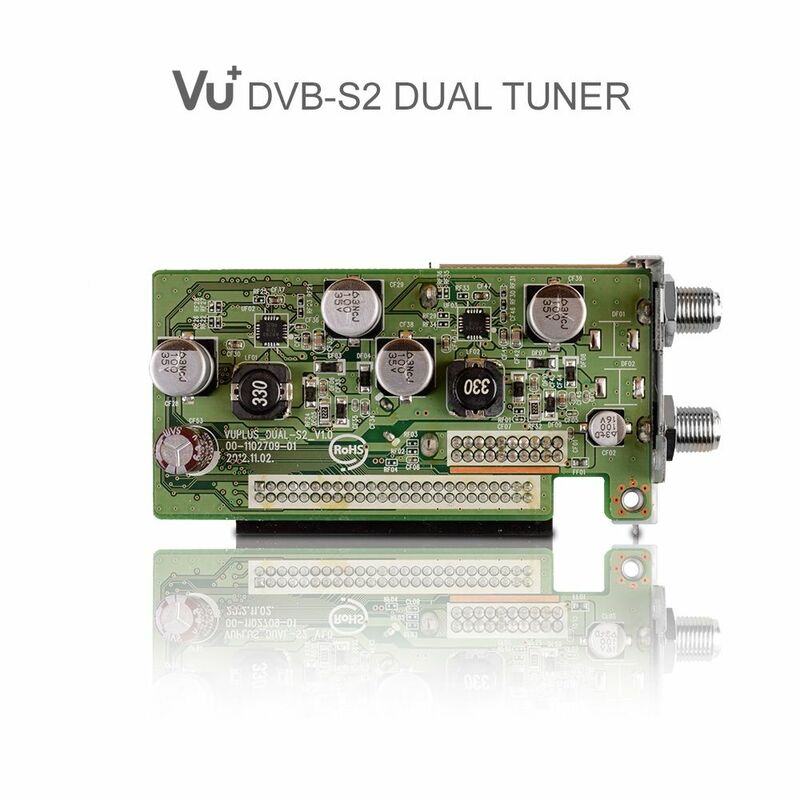 Configure your Vu+ Ultimo, Uno, Solo 4K or Duo2 exactly as you want. 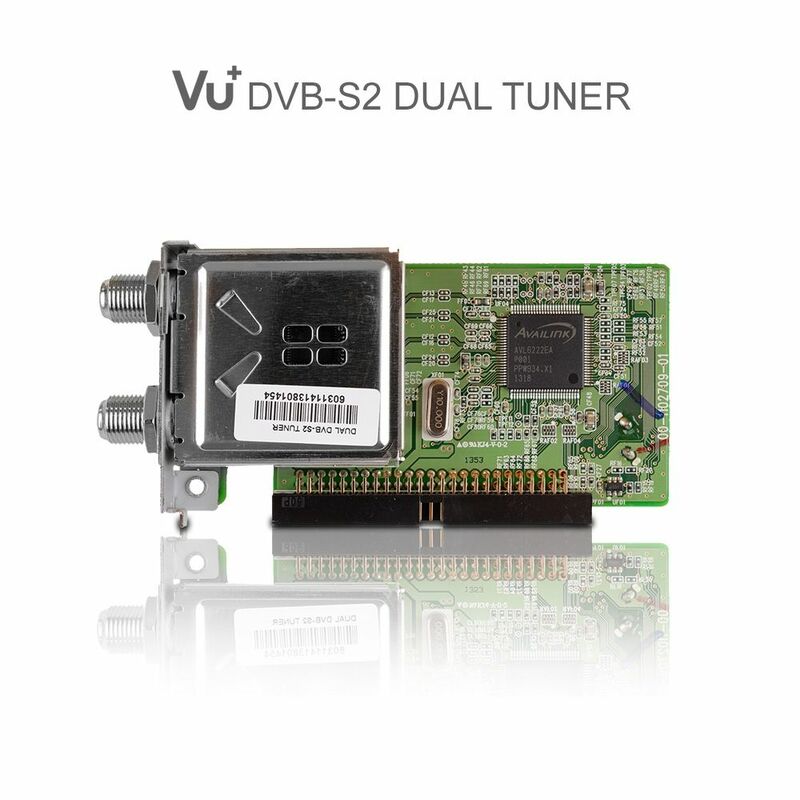 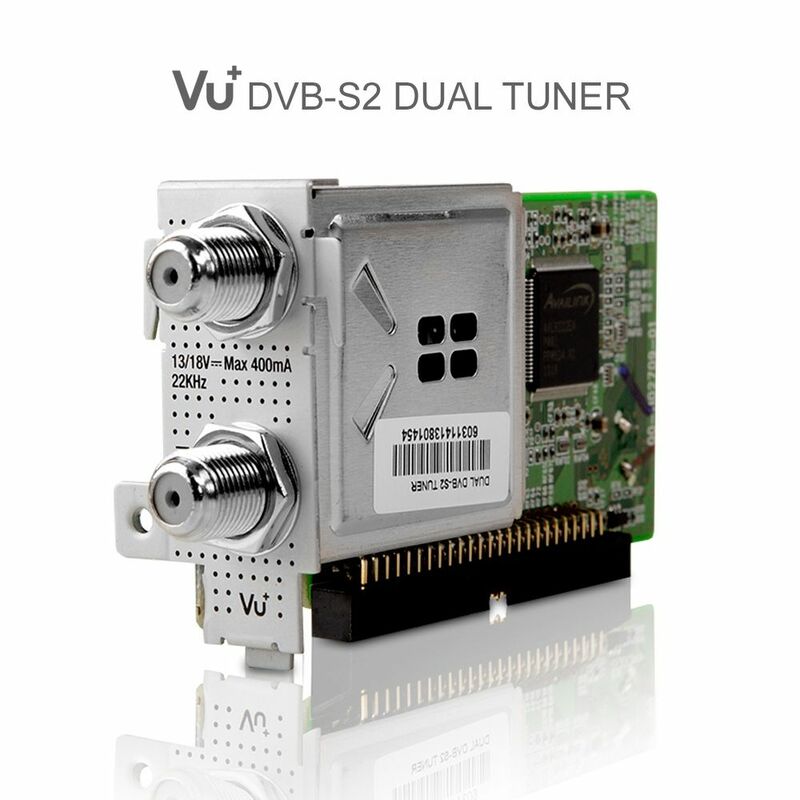 Interchangeable Dual DVB-S2 Tuner. 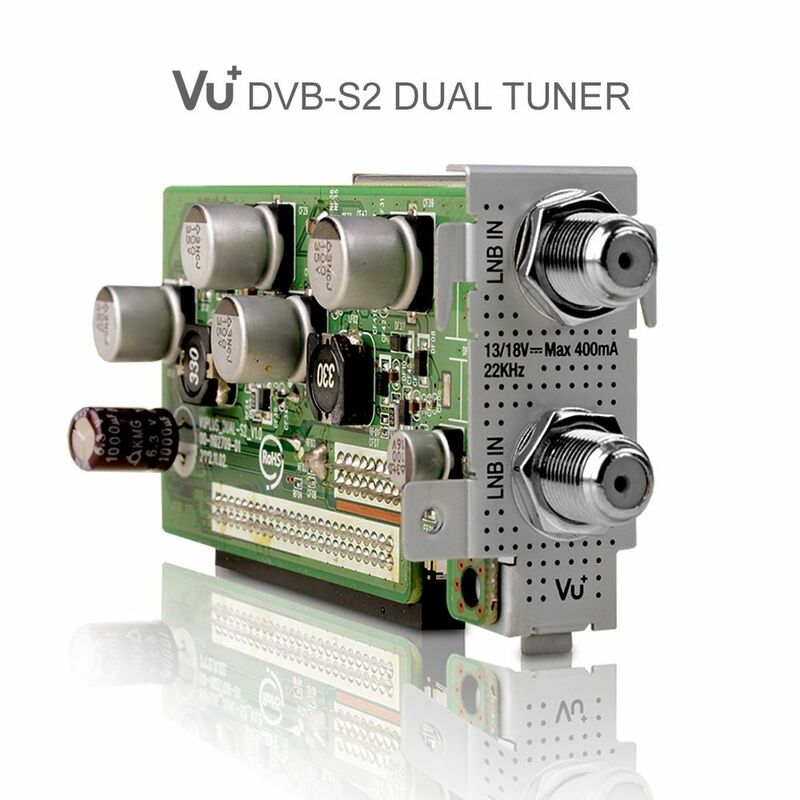 You can easily exchange the integrated single tuner with this dual tuner. 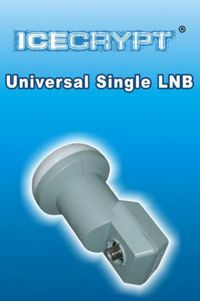 This allows you to receive another transponder via satellite.